On this day in 1865, two and a half years after the Emancipation Proclamation, slavery was abolished in Texas. Further, all slaves throughout the Confederate South were emancipated on this day, and it is now a State holiday in forty-five states, although it should be a nationwide holiday. It’s called Juneteenth. 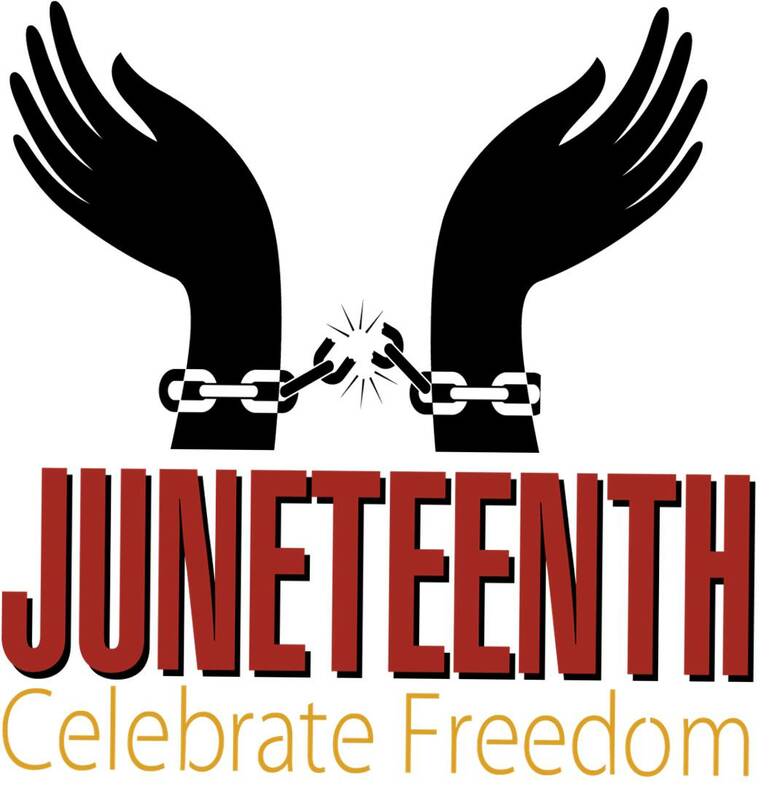 Juneteenth is officially a celebration of freedom, but it’s also a good time to reflect on the struggles for equality that black people have had to undure in this country, and continue to endure today. I use this day to take a look at some cases that have given me pause. First, Philando Castille, a lawfully armed black man who was a beloved cafeteria worker in St. Anthony Minnesota, was shot to death by a cop less than a year ago. Last week, his killer was acquitted, despite video evidence and eyewitness testimony that Castille followed the officer’s orders before being shot to death. Important of note: this beloved, law abiding citizen was stopped 52 times for minor traffic infractions before he was shot to death by police. His killer stopped his car for a taillight being out. Second, North Carolina’s voter ID law was struck down last year for its “surgical precision” in preventing black people from being able to vote in State and Federal elections. Last month, the Supreme Court declined to review the appellate ruling that gave a scathing review of the racist attempts to suppress democracy in North Carolina, leaving the Fourth Circuit’s ruling as a standing, binding authority with regard to voter suppression. In some respects we’ve accomplished a great deal; in other respects we’ve got a long road to fight. Here’s a comparison between Donald Trump and Barack Obama on their respective statements for this holiday celebrating the freedom of the African American people.